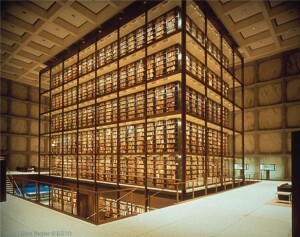 In April 2013, the Beinecke Library at Yale University, one of the world’s great research libraries, celebrated its fiftieth birthday with a two-day event entitled Beyond the Text: literary archives in the twenty-first century. 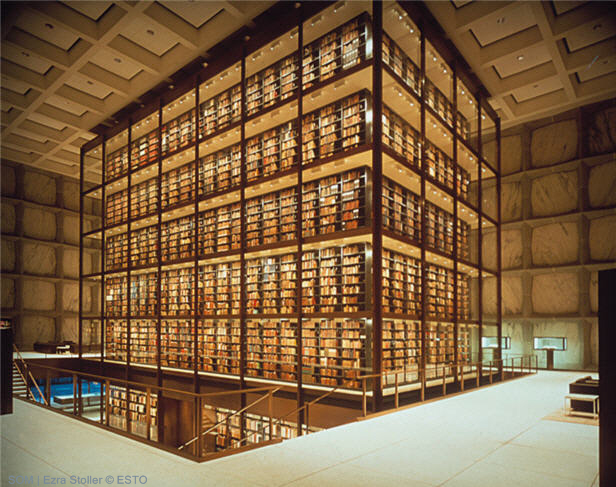 This entry was posted in Department of English Literature news and events and tagged Beinecke Library, Beyond the Text, Department of English, Department of English Literature, Dr David Sutton, English Department, English Literature, Reading, University of Reading. Bookmark the permalink.